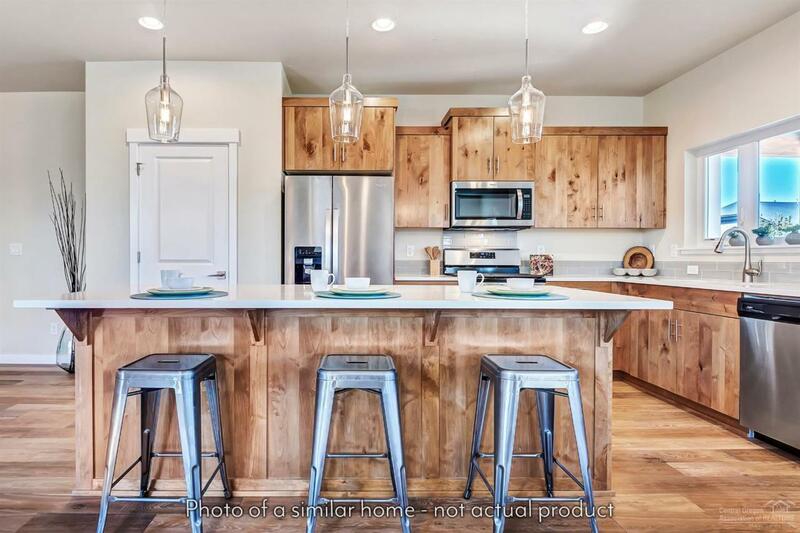 Arbor Builders is excited to present this gorgeous Cottonwood plan in charming Canyon Rim Village! 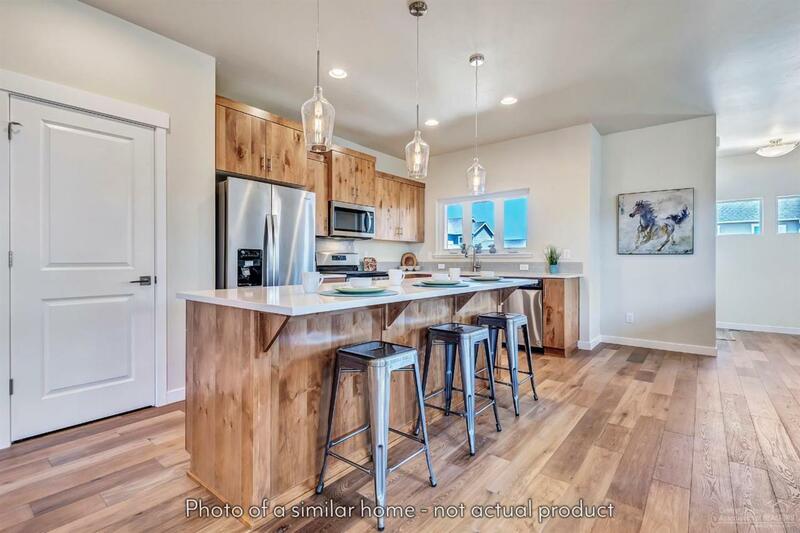 This Earth Advantage certified home will not disappoint! 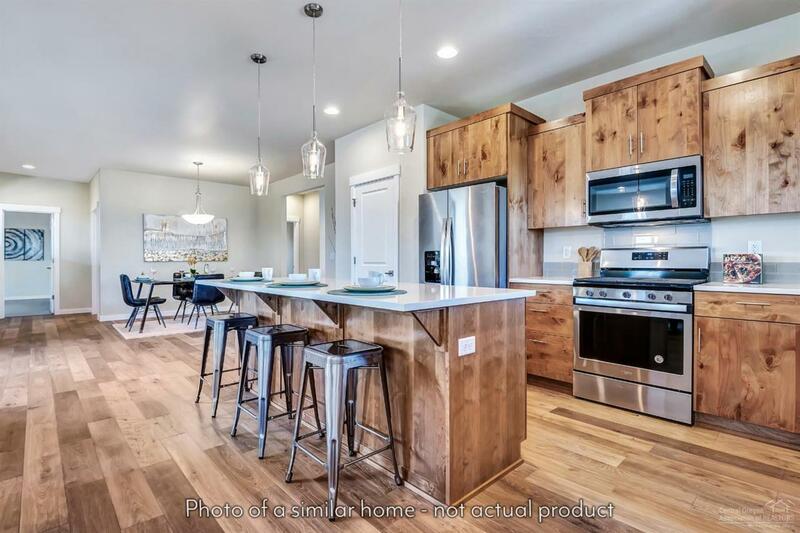 Standards include: Porcelain tile countertops, stainless steel appliance package, knotty alder cabinets, cozy gas fireplace and a fully landscaped yard. 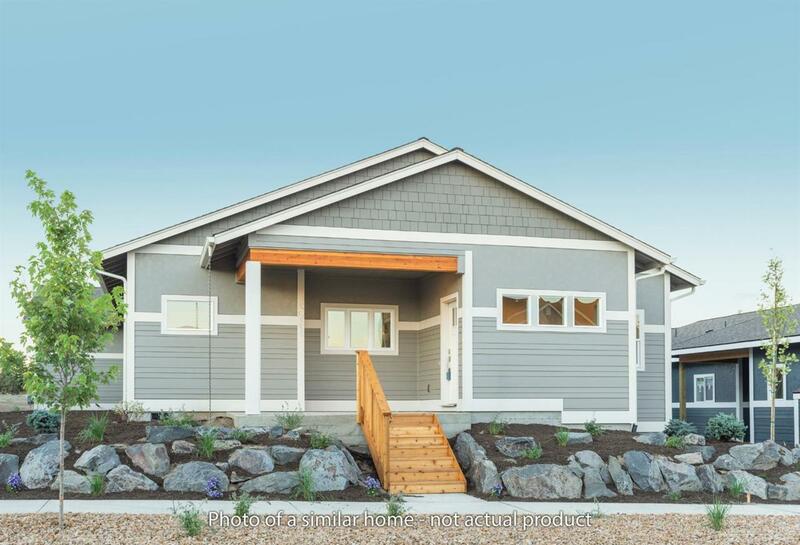 Choose your finishes from the builder's Design Center in Bend with an accepted offer by 02/10/2019! Estimated completion date is 05/22/2019. Photos are of same plan, built in an earlier release. Listing provided courtesy of Real Simple Realty Llc.